What’s longer than Scaramucci’s term at the White House? 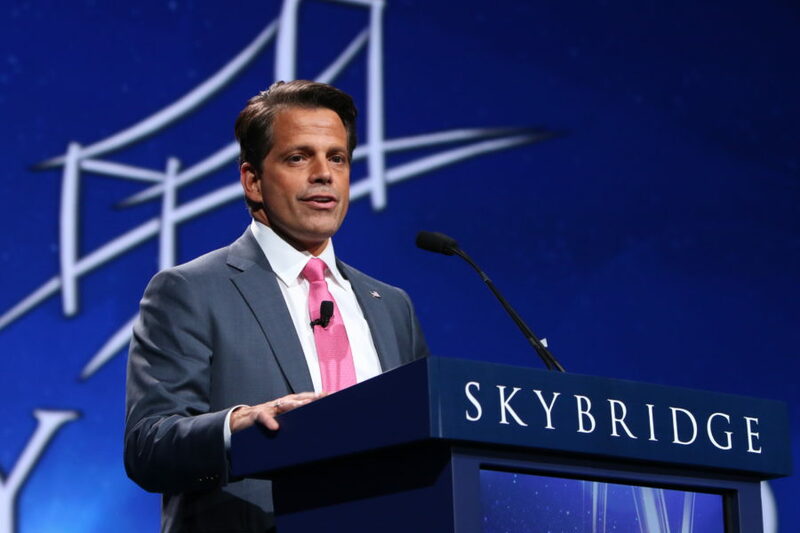 This Monday, Donald Trump’s most recent communications director-appointee Anthony Scaramucci was ceremoniously unappointed after 10 days in the position. The Mountain Goats may be to goths as apples are to oranges — the two don’t make up your usual comparison, but they still maintain some basic similarities, if you really think about them. To decide to embark upon the journey of a senior thesis is to test one’s commitment, determination, fortitude and patience. Congratulations on your acceptance to UC Berkeley, and welcome to this bustling city! It’s about 12 hours before your flight is set to depart. You’ve been religiously checking the Europa Air app that you downloaded in a fit of mild anxiety last week, and the anxiety that’s been ebbing and flowing since finals last semester is approaching high tide as you stare at your luggage. It’s your biggest suitcase. Maybe it’s your biggest backpack because you’re going to be a backpacker now. A minimalist. There for the culture, the people, the experiences. Maybe you’ll get a tattoo of a compass or start a blog with the word “wanderlust” in it … but never mind. That’s for when you get there. Right now you know you have to focus on the suitcase that you’ve packed and repacked at least 13 times. But what do you really need? “Sawasdee kha!” I exclaimed to Looknok Chatchanok as I sat down next to her at Peet’s Coffee. She smiled, maybe because she was happy to see me, but more likely because of my dreadful accent. Quiz: Where should you travel next? We know that summer break for you hard-working Bears can mean summer classes, an internship, a job or maybe just going home and doing nothing. But if you need a break (or a break from a break), come take our quiz and find out where you should head to next.